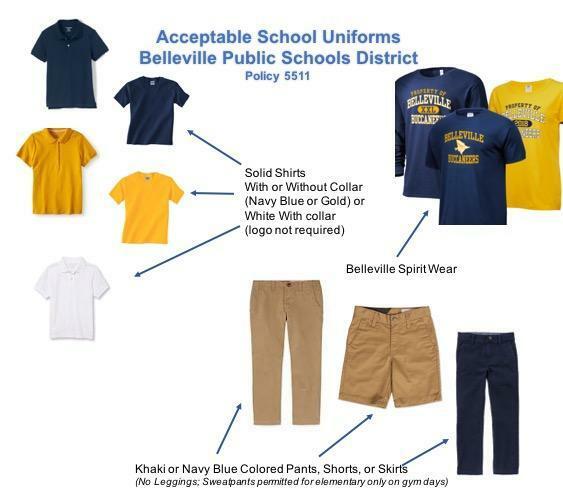 The intended purpose of this dress code is to promote positive self-image and enhance school pride among our pupils. Health, safety and educational well-being are the primary objectives of this code, which bears a reasonable relationship to the goal of fostering an environment conducive to discipline and to education. Pupils are expected to attend school neatly attired. Please view below policy for further details.